It has been awhile since I have attended an ACADIA conference... the last one I visited was 2012 where I ran a Python for Revit workshop. 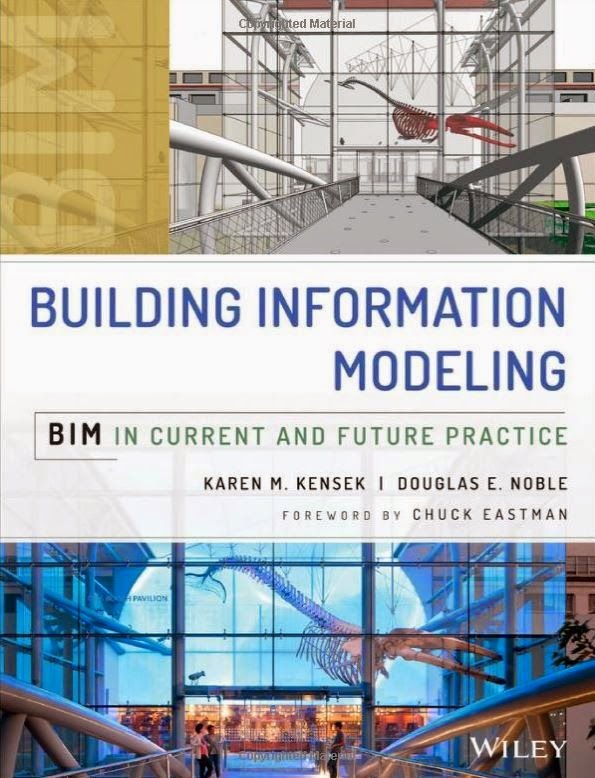 The computational design for BIM landscape has certainly changed significantly since then. 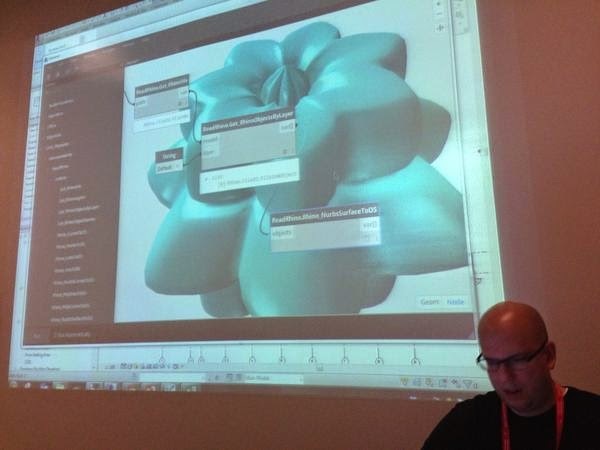 I will be joining the Autodesk crew to co-lead a porition of a 3-day Dynamo workshop at ACADIA in Los Angeles. I will be discussing opportunities for using Dynamo for analytics, interoperability, and provide a preview of the future of the Rhynamo plug-in. ACADIA isn't the only reason I will be in Los Angeles this month. 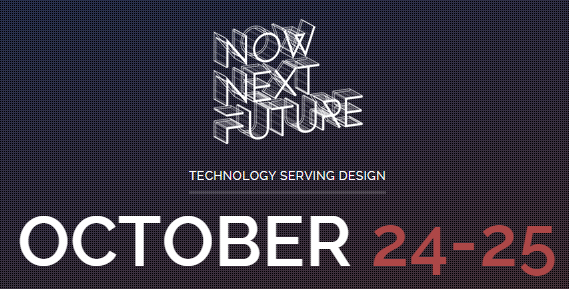 The AIA California Council is putting on a symposium titled NOW NEXT FUTURE which brings together a group of innovative architects and designers who are rethinking the future of the built environment. 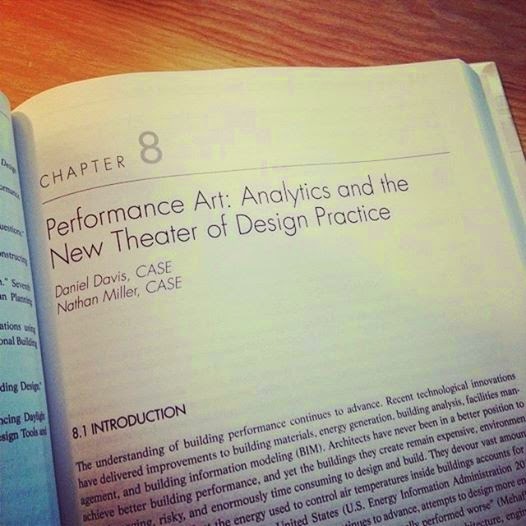 I am going to be delivering a talk about CASE and our core philosophy BLDGS = DATA. Dynamo has been undergoing some significant transformations as of late. The yellow/orange color is gone, there are some nice UI/UX enhancements, and... most significantly, the program has been completely refactored to support new geometry and workflows. 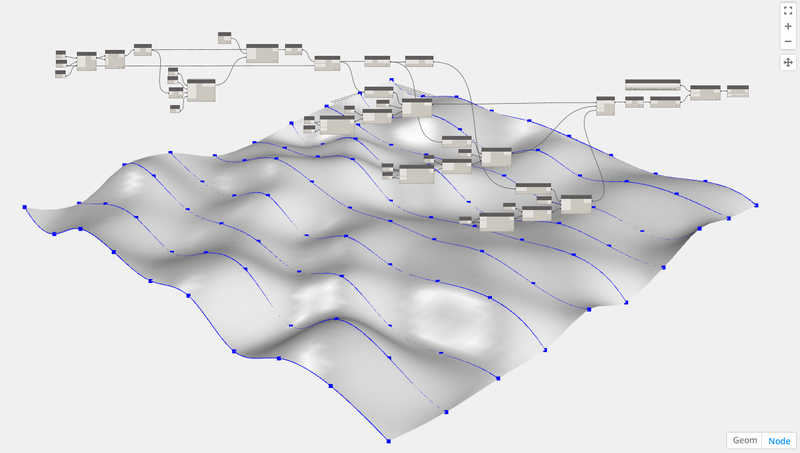 The LunchBox package contains 30 new nodes to aid in your Revit workflow. 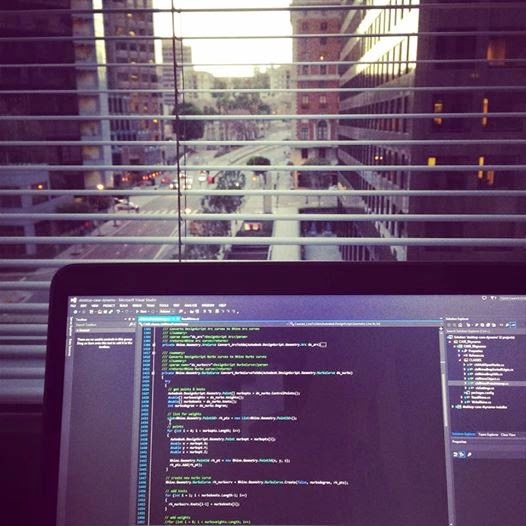 The nodes are completely free with the Python script source fully accessible. The most notable recent additions are "Element Collector" nodes which allow you to reference different element types (families, rooms, curtain wall, etc.) into Dynamo. This workflow makes it easy to reference key element geometry and mine your Revit model for information. The Structural Framing collector allows you to reference existing Revit structural elements into Dynamo. 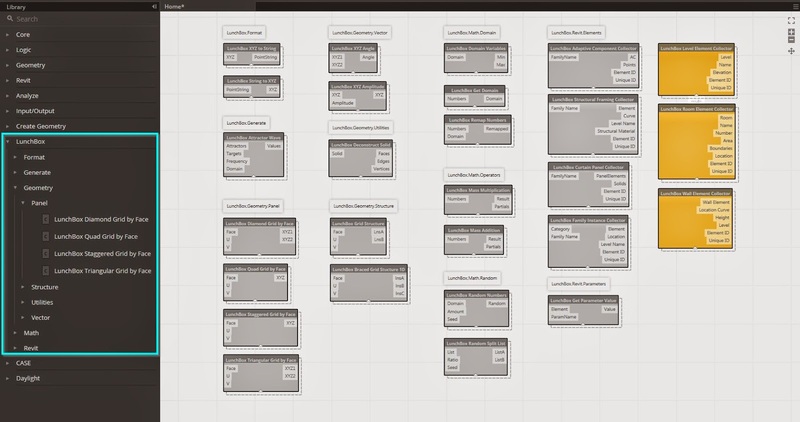 LunchBox for Dynamo currently features 27 nodes... and growing. Just in time for Cinco de Mayo... here's a modest update to LunchBox for Grasshopper! 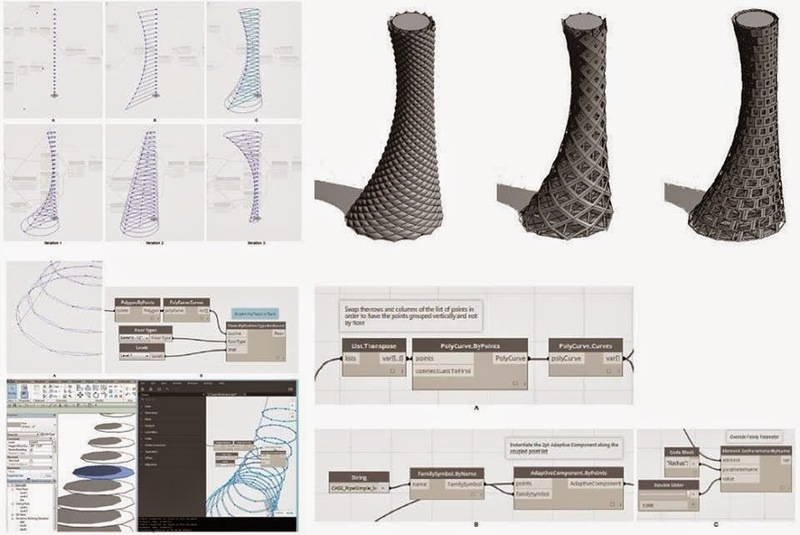 The plug-in has not been updated in almost a year and a half so it was about time to ensure the code remained in alignment with the latest Grasshopper versions (0.90075). The biggest update comes by way of some new Excel components which are leaner, meaner, and faster. New installer... be sure you uninstall older versions of LunchBox first! 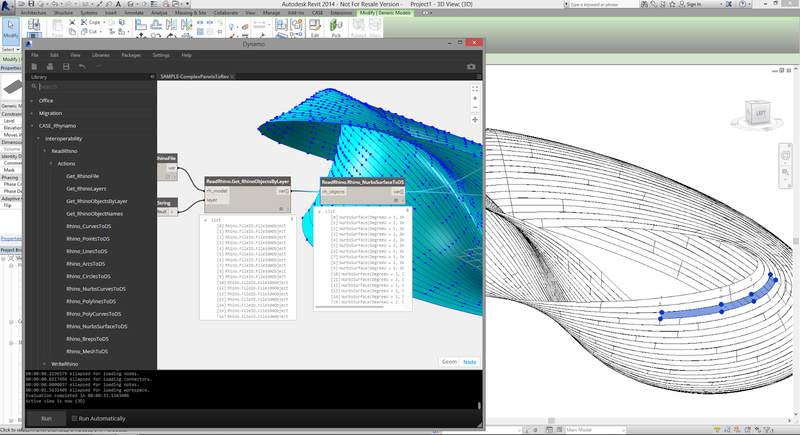 General code update for the most recent versions of Grasshopper. NEW Excel components for reading and writing workbooks. Fixed a small bug with the Flatness Check component. Excel components seem to be quite pervasive in various plug-in packages. The goal here is the keep them lean and fast. The new Excel tools allow you to quickly read and write data to multiple workbooks and worksheets at once. 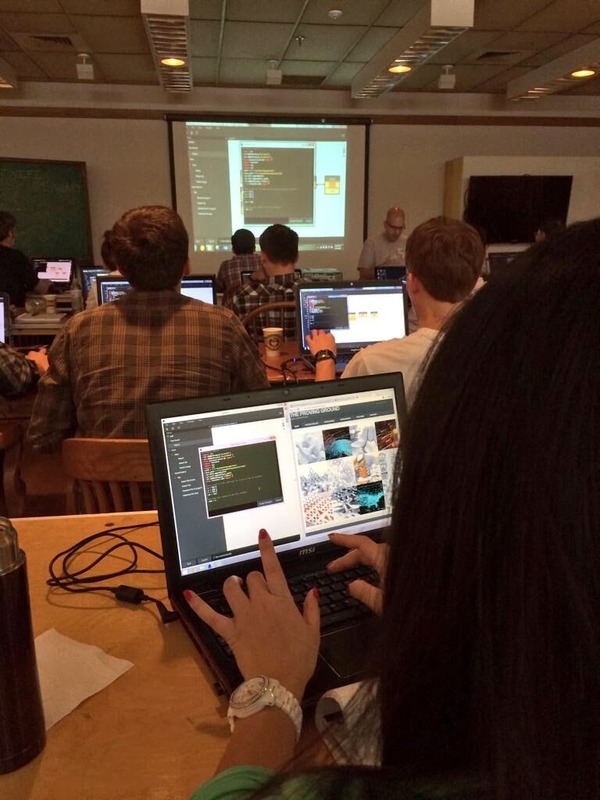 They are also SCREAMING fast and will help you push and pull entire tables of data into Grasshopper with ease. In addition, I have provided a data viewer for the Excel components. If you right-click on the nodes, you will have the option to preview the tables you are reading and writing. Reading Excel table data from a worksheet with a table preview. Writing multiple worksheets to Excel with a table preview. This is a simple utility for taking centerline models and deconstructing them into a node list (points) and centerline definition (start/end node index). I have found this type of tool to be useful for formatting model information for structural analysis. 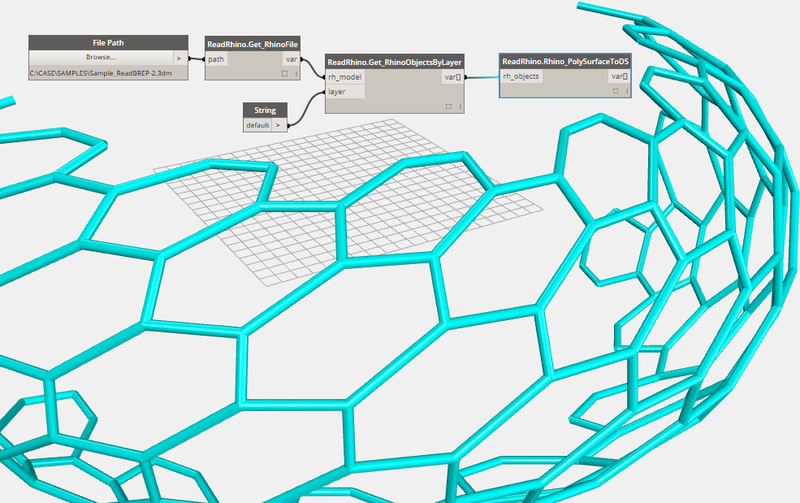 Deconstructing a structural wireframe into a node definition. TEX-FAB 5 - This Week! On Friday, I will be traveling to Austin, Texas for TEX-FAB 5! TEX-FAB always puts on a good show with great speakers and workshops. Don't miss it!